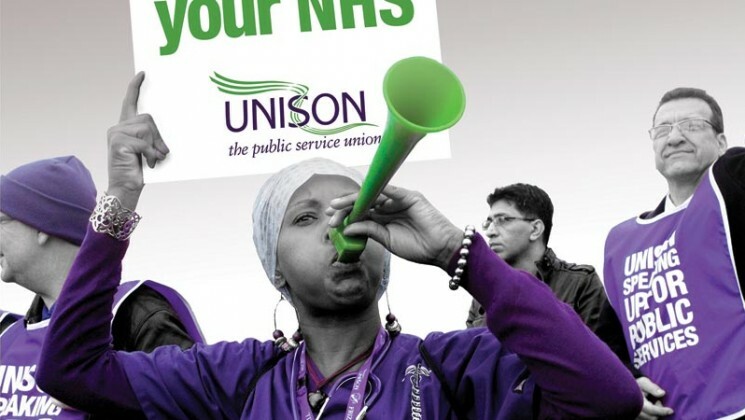 UNISON members change lives by campaigning on local and national issues. It’s a great way to get involved, make a difference and introduce your friends and colleagues to UNISON. If there is a local issue that will affect lots of people in a workplace or local area, chances are your UNISON branch will be campaigning on it, or will be interested in taking up the campaign. From the closure of the local library, to the cutting of staff and services, or plans to change the hours of work for staff that could affect your local services, if there is a problem in your local area contact your branch now. Contact your local branch if you want to get involved in a local or national campaign, or look at the website for your region. When issues affect UNISON members across the UK, we use our size and industrial strength to campaign on them. We campaign with members of the public, and service users locally and nationally to protect the interests of our members and to defend the services they provide. We often campaign with other unions and the TUC (Trades Union Congress, the federation of trade unions in England and Wales). We campaign to protect our members’ jobs and for decent pay and terms and conditions. We campaign to make politicians and other decision makers understand the importance of public services to local communities, and the vital work our members do. When UNISON campaigns, every member has a vital role to play. There are lots of ways to get involved; you could help your branch hand out leaflets, write letters to local papers or politicians (there is always plenty of information available to help you do this), come on a march or rally or attend a meeting. You can sign petitions and ask family, friends, and colleagues to sign them too, or you can speak to your colleagues about the union’s campaign and ask them to get involved. Equality is at the heart of UNISON. We challenge discrimination and win equality in the workplace and beyond. We know our reps and activists need support and information, help and advice - even more so if you're new to the role. Find out where to get support as a new rep.